Credit unions are member-owned financial cooperatives that offer many of the same services as traditional banks. However, they have the unique feature of keeping ownership in the hands of their members. They maintain a not-for-profit status, but most do not rely on donations like nonprofits do. Today we’ll be taking a look at 10 of the largest credit unions in the United States in terms of assets, and learning what sets each one apart from the rest. In some cases, the assets of these member-focused financial cooperatives can climb to staggering numbers! This natural person credit union (meaning that its members are individual people, rather than representatives of a company) had humble beginnings, with only eight members and $25 worth of deposits. Today, it has expanded to employ over 2,700 people and serve over 774,000 members. Security Service Federal Credit Union strives to not only provide its members with valuable services, but to educate them and help them become financially responsible as well. 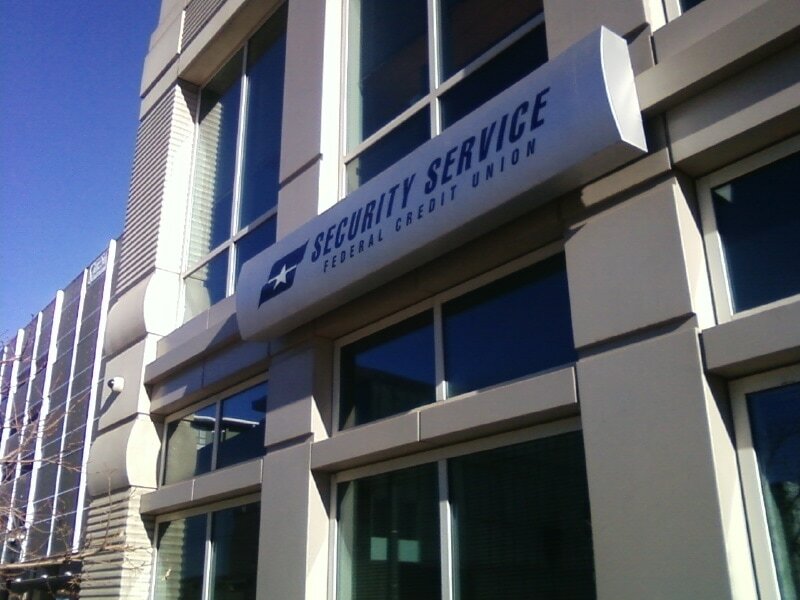 The Security Service Federal Credit Union was originally formed with a primary focus on the financial well-being of the U.S. Air Force Security Service Command. 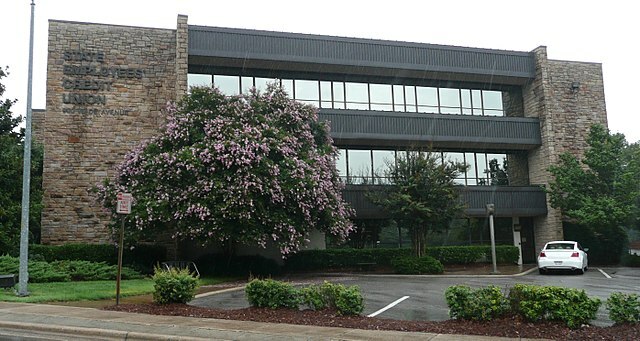 America First Credit Union (not to be confused with America’s First Federal Credit Union) has grown to maintain 130 branches and serve 939,000 members. This credit union also strives to maintain generous community involvement with its “Greater Good” program, which helps company staff set aside time for philanthropy. The America First Credit Union has a history of commitment–throughout 78 years of its operation, it has only seen four different CEOs and Presidents. Alliant Credit Union was originally founded by a small band of United Airlines employees as the United Airlines Employees’ Credit Union. It spent over sixty years as a single-sponsor credit union, eventually opening its doors to other organizations. 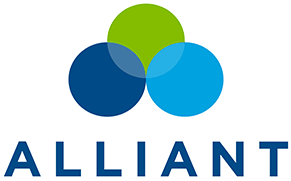 Alliant Credit Union now offers its services to residents of several nearby states. Alliant Credit Union has chosen to initiate a consumer loan origination system in order to dramatically streamline the customer experience. The Golden 1 Credit Union is a not-for-profit cooperative, giving back to members rather than choosing to seek higher profits from stockholders. Golden 1 maintains 80 branches throughout the state of California and serves 38 out of its 58 counties, making it the state’s leading financial cooperative. In September of 2018, Golden 1 opened a new branch on San Francisco’s Mission Bay campus. 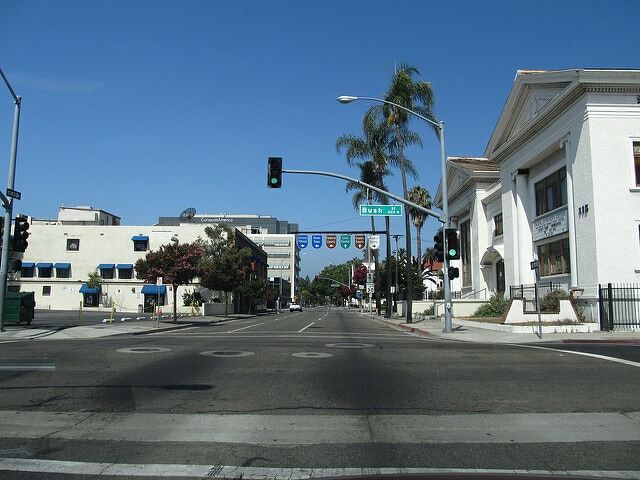 This credit union has opened its services to the entire state of California. This federally chartered credit union mainly operates in the northwestern United States, and offers service to Puerto Rico as well. 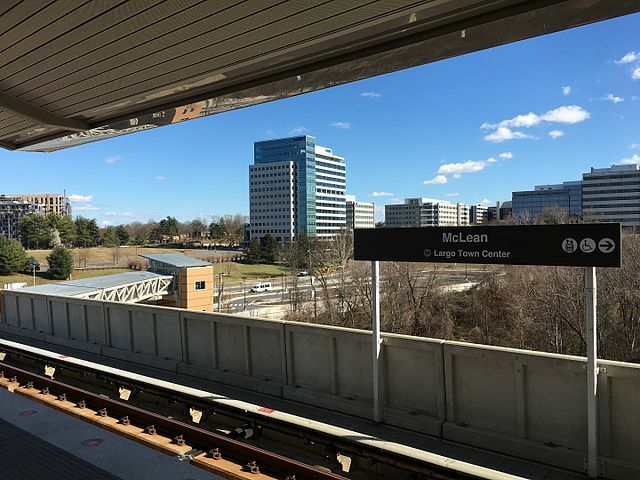 It was originally formed by a small group of employees of Tektronix and Hewlett-Packard, and maintains a heavy focus on technology-based companies. 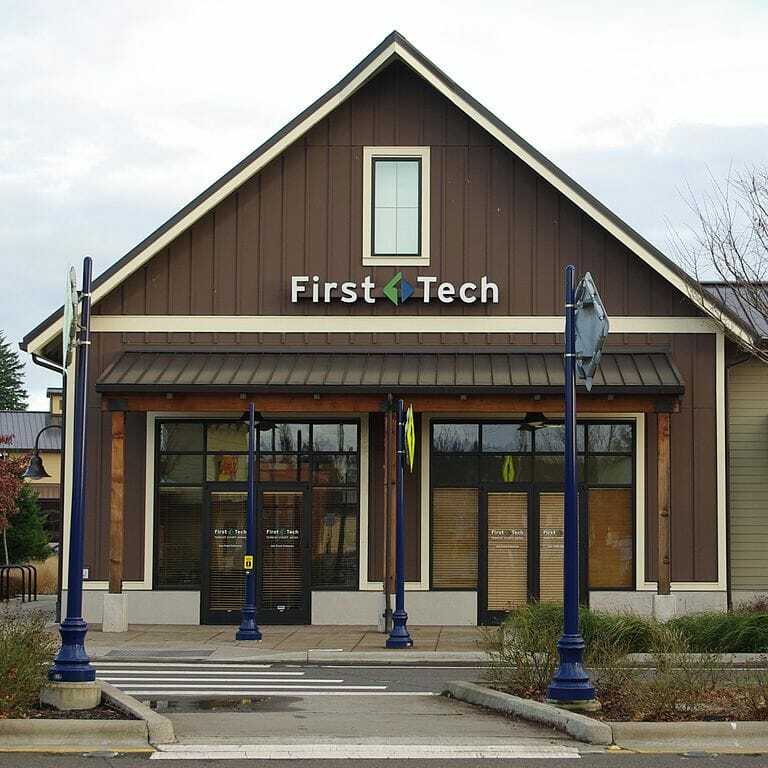 First Tech Credit Union was the first financial establishment to provide telephone interactive voice response and online access to its customers. Its online capabilities make it accessible to anyone in the country. This credit union was originally formed during the Great Depression by 126 school employees as Orange County Teachers Credit Union. Rebranded in 2008 as SchoolsFirst Federal Credit Union, it now boasts 50 branches and over 700,000 members. SchoolsFirst Federal Credit Union encountered some turbulence in 2014 when former executive David Lugo embezzled $2.7 million! Fortunately, no sensitive information was reported to have been compromised in the process. The BECU credit union was originally formed by 18 Boeing employees, for the express purpose of serving employees of the Boeing Company. This credit union was in fact called the Boeing Employees’ Credit Union, and was open only to family members and employees of the company and its affiliates, BECU, and the Museum of Flight. In 2002, BECU was opened to all residents of Washington state. BECU strives to further the population’s financial literacy and knowledge, and offers free seminars and Financial Health Checks. With over 1.6 million members, Pentagon Federal Credit Union serves all 50 of the United States. It also extends its services to other areas such as Guam, Okinawa, and Puerto Rico, providing 24/7 availability around the globe. Many of PenFed’s locations are situated in close proximity to military bases, and offer programs for soldiers to find the best deals on vehicles. This state-chartered credit union is the second largest natural member credit union in the nation, both by asset value and member count. State Employees Credit Union is actually a nonprofit financial institution, and is owned by employees of the state of North Carolina. 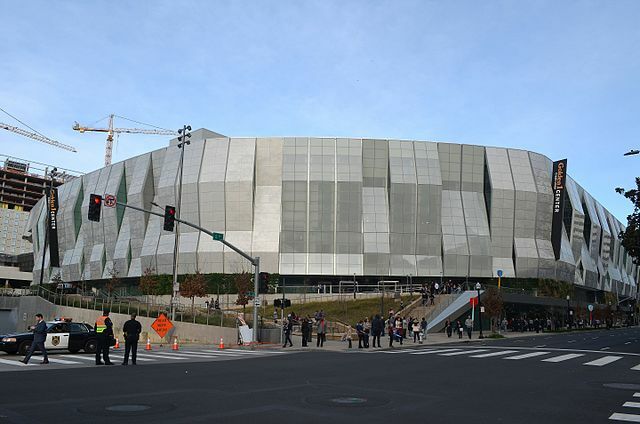 It was founded for the purpose of supporting community housing and healthcare projects. When the State Employees Credit Union was first incorporated, it had only $437 in assets! Navy Federal Credit Union is the largest credit union in the world by assets. It stands above the rest as the largest credit union by membership as well, serving over eight million members. This credit union offers its services specifically to military members and their families. 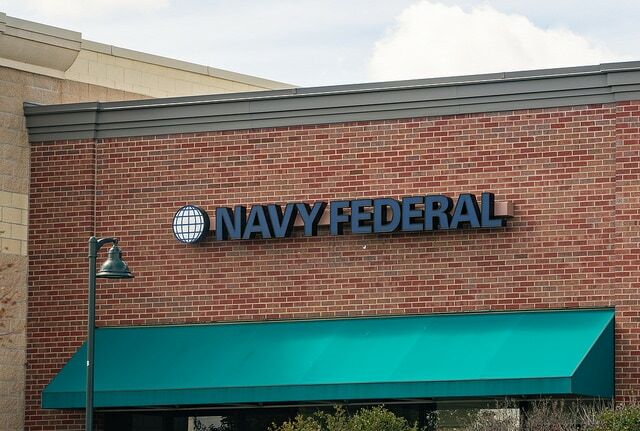 Aside from serving millions of happy customers, the Navy Federal Credit Union is also said to maintain a highly desirable work environment. This company caused a scandal during recent years by reacting illegally to customers being late on payments and blocking access to ATM machines, online accounts, and debit cards.